Construction work on the dangerous R573 Moloto road which links Pretoria to Mpumalanga and Limpopo province is set to begin after Sanral received US$0.1bn for its upgrade. Department of Transport spokesman Tiyani Rikhotso said that the project did not mean shelving of rapid rail system on the Moloto development corridor saying road safety was prioritized in Phase I. There will also be transfer of the heavily potholed road from the Department of Transport to Sanral authority as a nontoll road. The government’s has promised to work on this road have not been bearing fruits thus resulting into occurrence of fatal accidents on the road. According to the spokesman for the Department of Transport Tiyani Rikhotso, details of the rapid rail project were being worked on by an interdepartmental team. 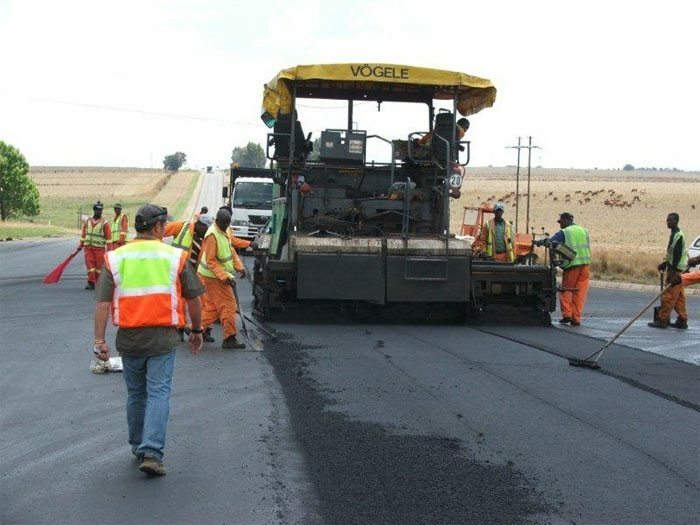 According to national expenditure estimates released last week together with budget, the government will get funds for rehabilitation of the road from the provincial roads maintenance grant while other funds will be sourced from the taxi recapitalization programme. According to Raquel Ferreira, the Treasury budget office Director, the government will cut expenditure ceiling to US $2.02bn (R25bn – R10bn in 2015-16 and R15bn for next financial year) by pursuing some priorities so fewer resources will be available for others.